p cubed presentations > Latest posts > p1 > Are you talking to ME? 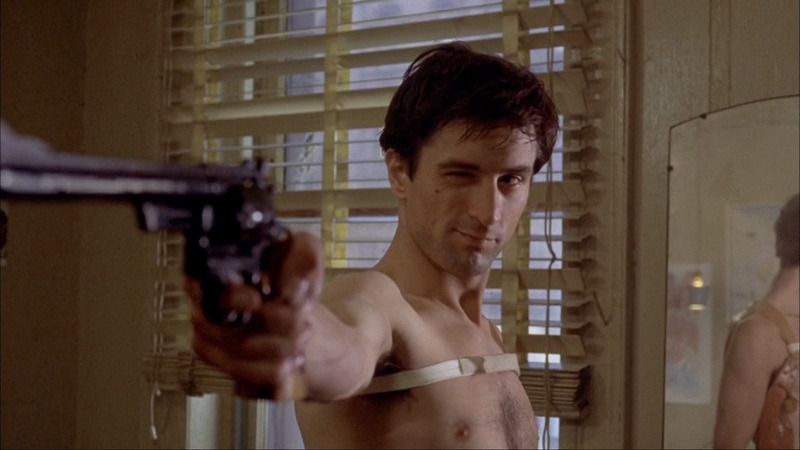 In the movie “Taxi Driver” Rober de Niro as Travis Bickle envisages a confrontation with a mugger and the classic line, “Are you talking to me? Are you talking to me? In his mind he has worked through how the scenario will happen, what his reaction will be and what the outcome of the interaction will be. It’s the same for any presentation, except the bloodshed. When preparing a presentation, one may develop the perfect story (p1), supported by a glorious slideset (p2) delivered with passion and enthusiasm (p3) but if the talk was conceived for a scientific meeting and yet delivered to undergraduate medical students its effect (p3) will be significantly diluted.Too often this essential preliminary task is either delayed until close to the meeting or not dealt with at all yet it is intrinsic to the basic construct. Nancy Duarte neatly encapsulates this in an audience needs map giving pointers to consider before embarking on the building of your presentation. Try answering for yourself all these questions about your next presentation. The subtleties and therefore success of any presentation is built upon knowledge of the audience. Philosophically, one could not give a good presentation if there is no audience.